No matter how long you have been in this business if you don’t know the golden rules of “a great customer service” chances of your success become less. In simple words, customer service is about handling the issues that clients face, by phone, email or face to face. Being the only contact that the customer has with the company customer services takes up a vital role in the reputation you build with your customer. All big organizations have realized the importance of customer care and strive hard to give that outstanding customer service which the buyer acknowledges. Each business is different and so are the unique platform and the type of services you are providing, each type needs you to focus on different things and when it comes to eCommerce websites like eBay you need to understand the trick of the trade before plunging into it. 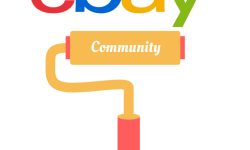 eBay is a platform that provides opportunity to many different sellers to showcase and sell their products, this means that each time a customer is buying something, he or she might face a different seller making them wonder how the experience will be, providing polite, professional and friendly customer service goes a long way, customers are attracted to such sellers like bees to honey. 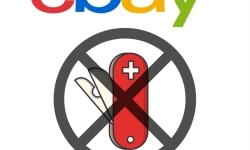 There are various ways an eBay seller can provide great customer service. Listings are important, one of the first things the buyers see when they login to the eBay is the listing, having an honest and detailed listing can give a clear idea to customer what he will be buying and whether it is what he wanted or not, one of the biggest mistakes that a seller can do is providing the wrong information or hiding an information, either of these things can ruin the seller’s reputation and break the trust of the buyer. Including the important information whether it is positive or negative, providing complete upfront information will avoid misunderstanding between the buyer and seller. State the cost of shipping straight away, or use the zip code to calculate it, when the buyer knows how much he will be paying for shipping he can take the decision depending on his budget and how much extra he wants to spent on shipping. Using the real product photos is highly recommended, a lot of times you see people trolling the clothes they receive and how different they are from the photos shown on the website, this practice can damage your reputation severely ending up in losses, customer has a right to see the exact product photos when he’s shopping online because this is the only way he can know what he’s buying, it can also be termed as the only drawback in the online shopping system and when you try to dupe your buyers like this, the result is definitely not going to be as good as you might have imagined. Would you take a deal that offers you a return policy or you would take the one that doesn’t, buyers are attracted towards the sellers who offer then a good return policy, if your listing is absolutely true and everything has been specified, it’s very unlikely that you will face returns by sellers. 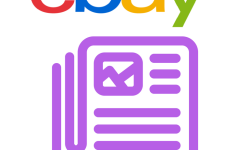 During the course of selling the products it’s important that the seller constantly checks his email and eBay messages, always are there to answer the queries, thank them for their interest. Pamper your customers with a free gift every now and then; it can also be discount coupons, gift cards, and many other options. 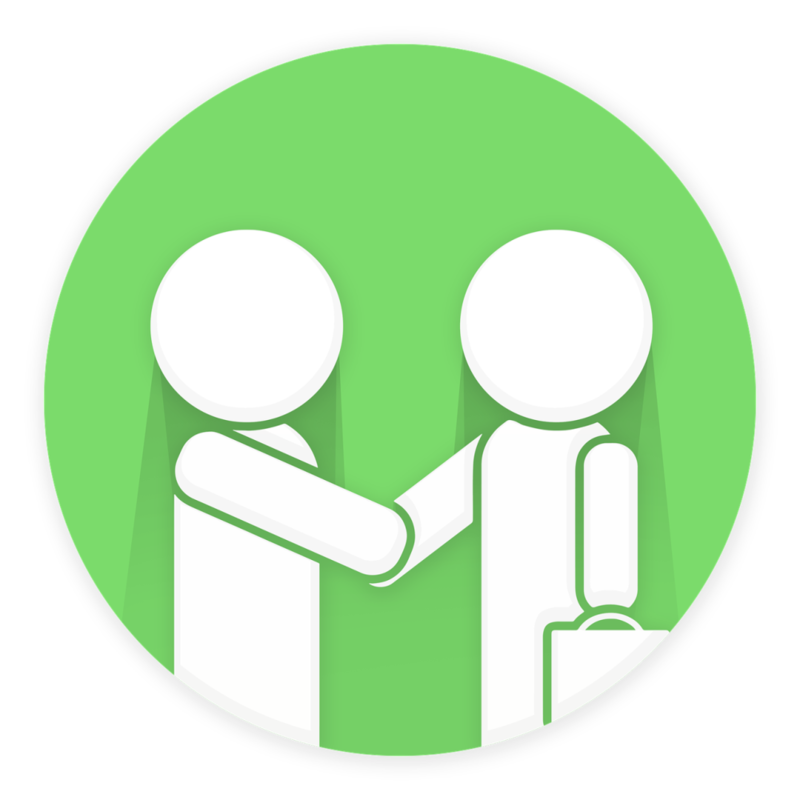 Customer service on eBay is mostly about interacting through digital medium hence it’s not as easy to gain trust as it may seem, relationship building involves going above and beyond the expectations of customers.